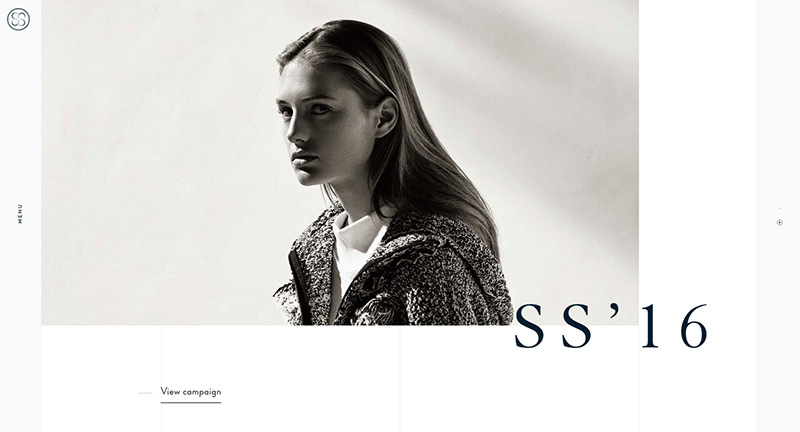 Lovely site for label Maison Ullens. 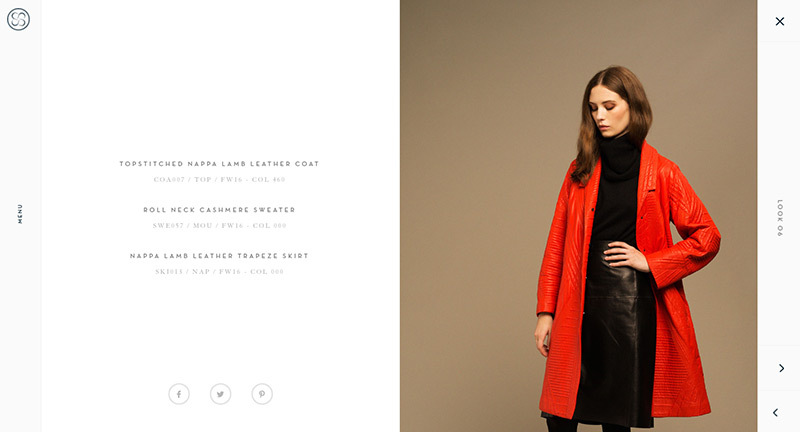 Beautifully designed with an elegant scrolling mechanic to discover the labels range. Love all the seamless transitions from one page to the other and the detail view for each item, that lets you cycle through the range easily. Lots of small and thoughtful animations, transitions and interactions that provide a sophisticated and refined experience. Created by We Are Period (@WeArePeriod).